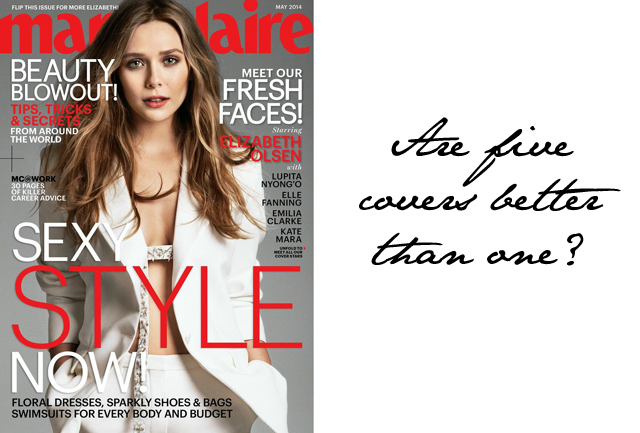 Lupita Nyong’o, Kate Mara, Emilia Clarke, Elizabeth Olsen and Elle Fanning are all cover models this month for the same magazine, and no, they aren't sharing a cover. 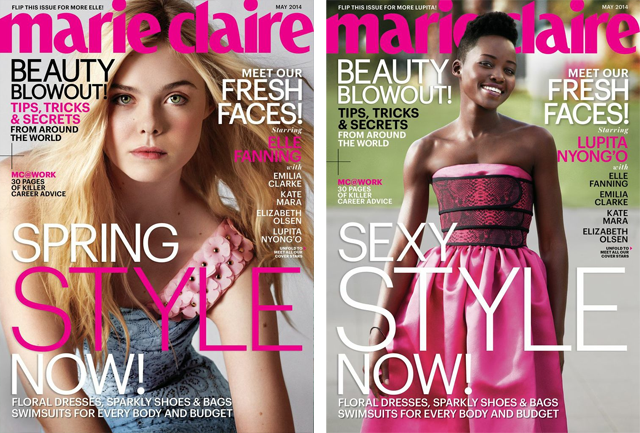 Each one of the young actresses has their very own Marie Claire May 2014 cover, sporting their own distinctive style. So, what do we learn about the girls in the new issue? "Personally, I’d like as many children as I can pop out, I reckon. 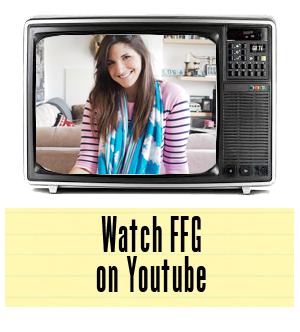 You come from a happy family; you want to create a happy family." And how about Kate Mara's big makeover?